First open your “CMD” then use these following commands.. 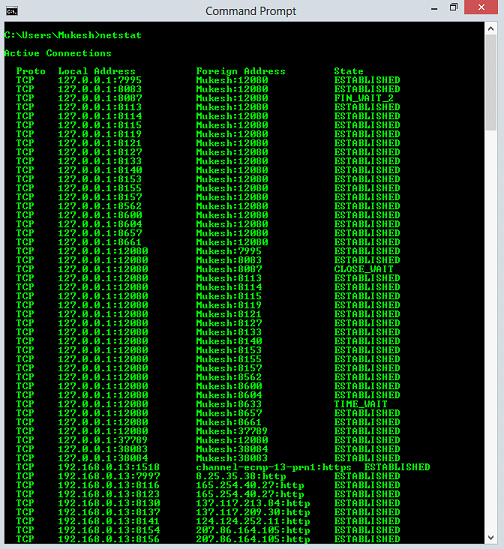 The Ping command is used to know the ip address of any site. This command is used to know how many system are connected with your network at a time. 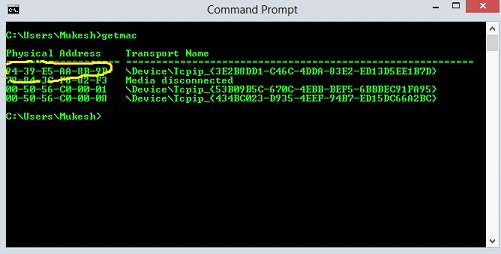 This command is use to know the mac/physical address of any computer. 94-39-E5-AA-8B-9B is my physical address of my system. And this address is permanent address it can’t be changed. Netstat command is used to show detailed network status information.